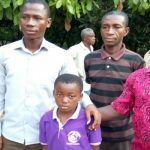 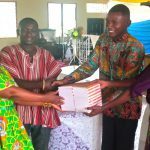 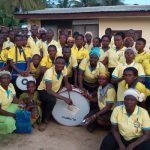 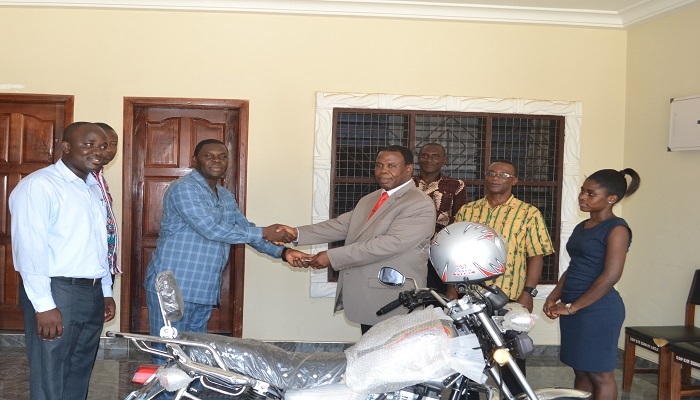 The Osino District of The Church of Pentecost in Suhum Area has donated a motorbike worth GH¢ 4,105.00 to the Afram Plains Area as part of the district’s commitment in enhancing the missions work of the Church. 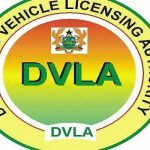 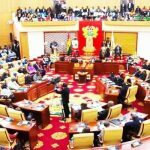 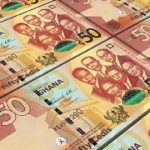 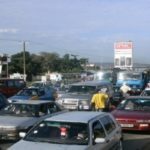 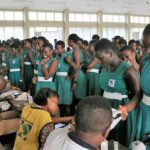 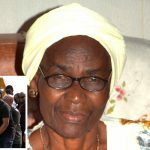 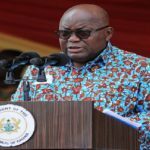 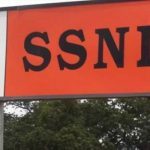 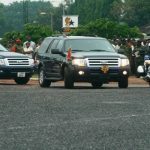 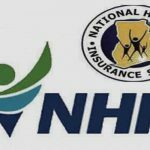 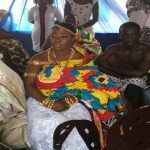 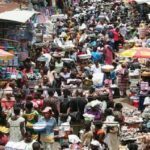 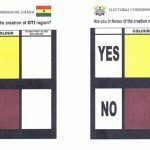 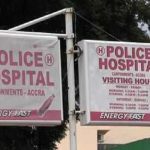 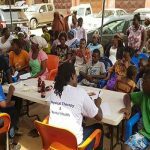 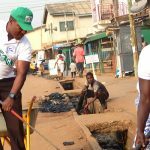 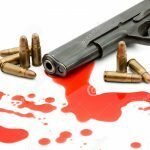 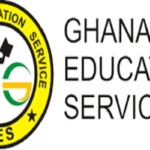 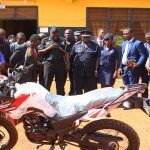 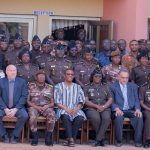 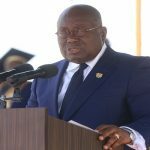 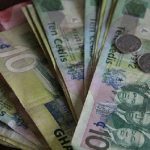 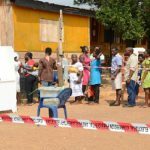 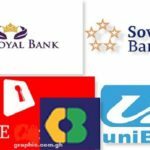 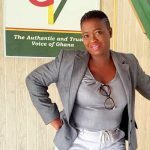 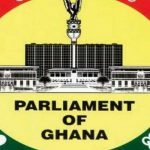 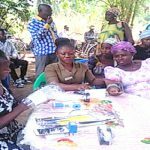 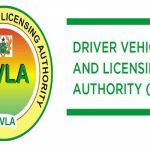 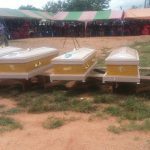 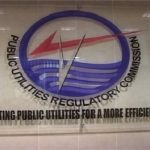 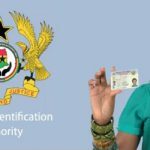 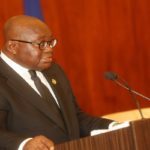 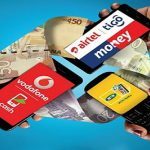 The Suhum Area registered the motorbike at a cost of GH¢ 600.00. 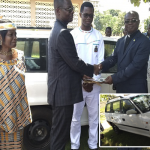 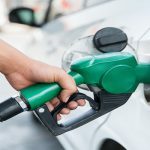 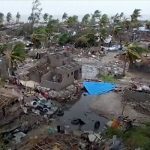 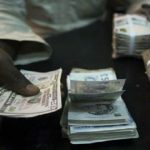 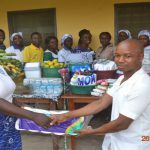 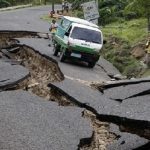 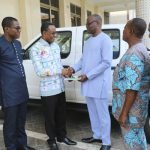 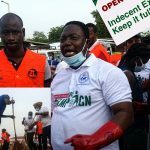 Presenting the donation on Thursday, April 4, 2019, at the forecourt of the Suhum Area office, Apostle Anthony Eghan Kwesi Ekuban, the Area Head of Suhum, stated that means of transportation is one of the challenges that missionaries face in propagating the gospel. 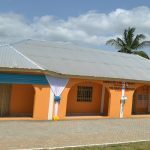 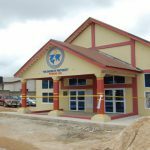 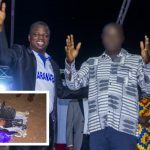 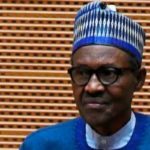 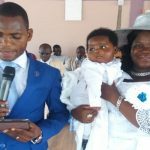 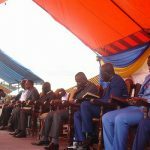 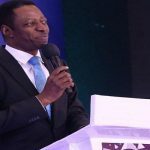 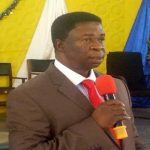 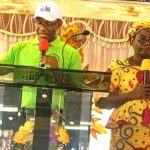 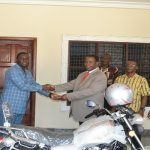 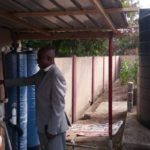 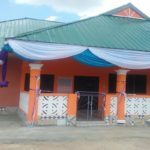 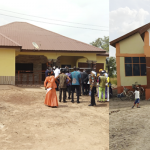 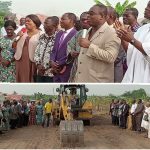 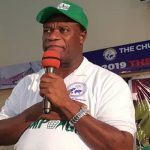 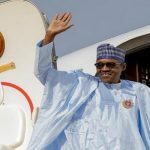 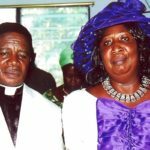 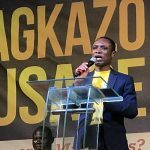 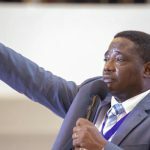 Apostle Ekuban was optimistic that the motorbike would help boost the missions drive of the Church in the Afram Plains Area, which is an internal missions area. 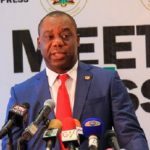 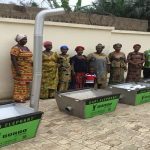 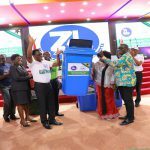 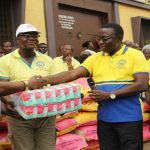 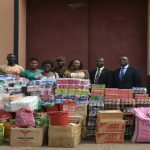 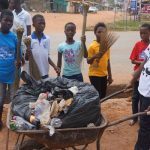 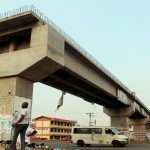 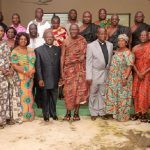 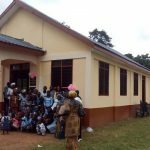 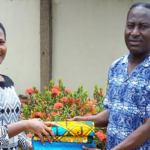 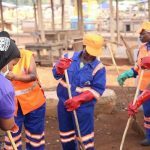 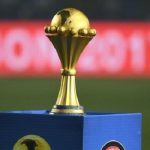 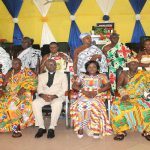 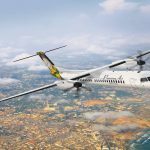 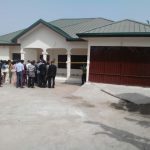 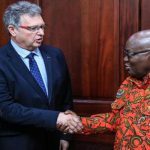 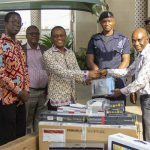 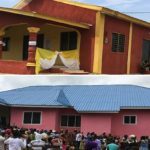 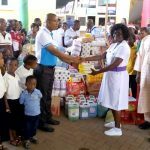 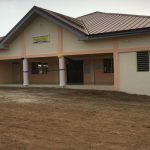 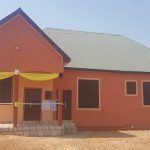 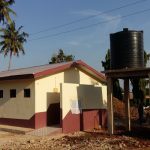 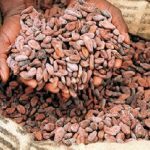 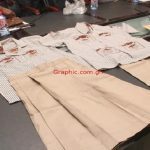 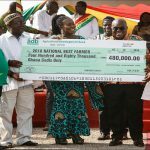 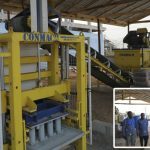 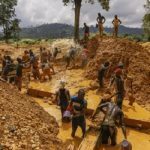 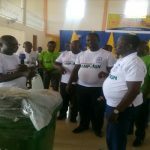 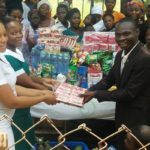 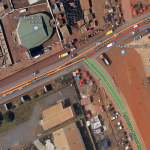 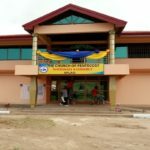 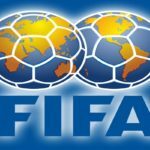 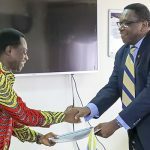 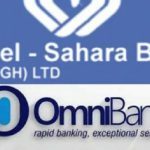 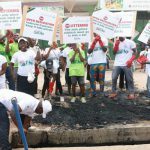 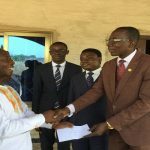 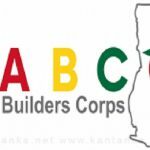 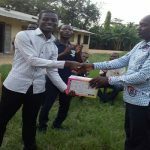 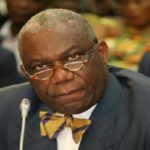 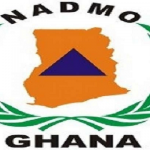 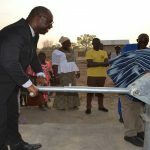 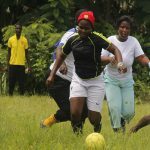 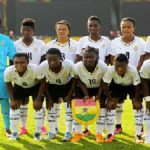 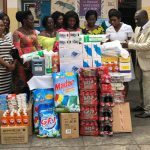 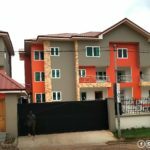 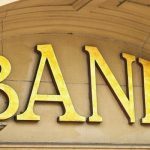 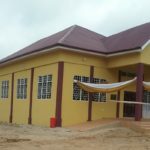 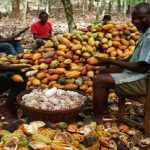 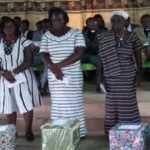 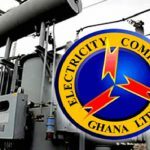 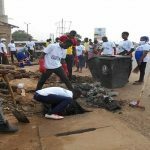 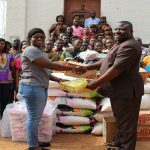 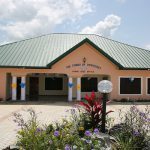 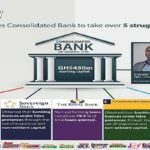 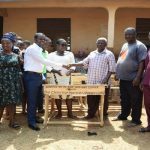 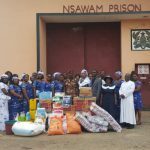 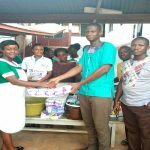 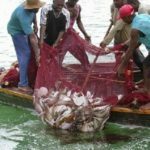 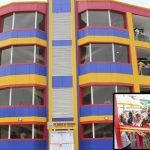 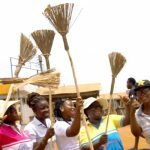 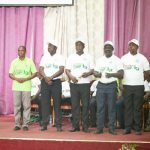 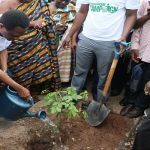 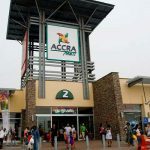 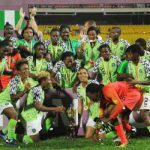 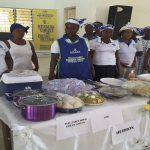 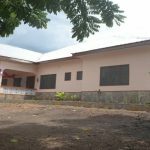 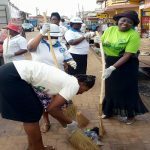 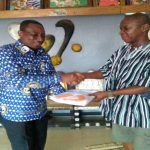 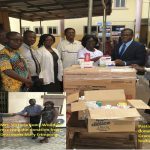 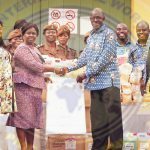 Receiving the donation, the Afram Plains Area Head, Apostle William Boakye Agyarko, thanked the Osino District and the Suhum Area for the gesture. 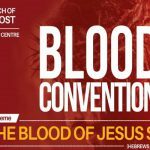 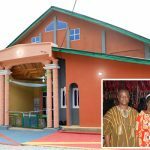 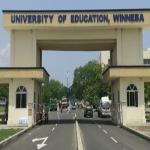 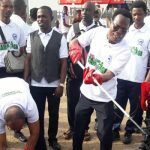 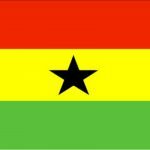 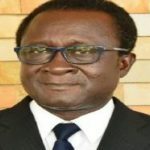 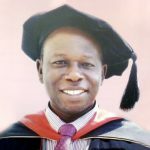 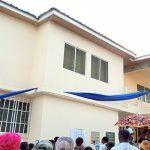 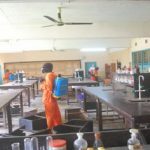 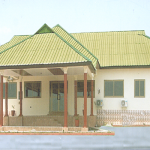 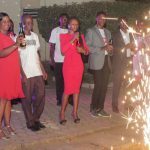 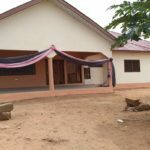 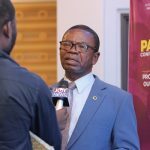 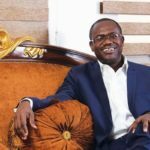 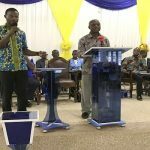 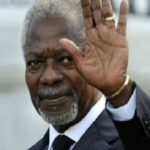 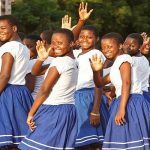 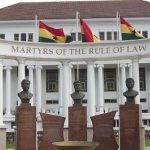 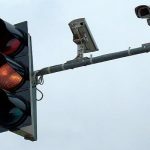 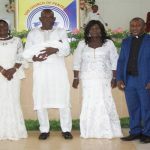 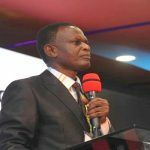 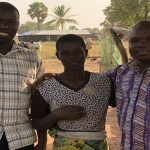 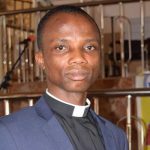 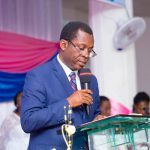 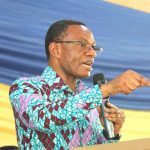 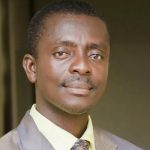 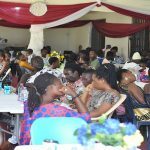 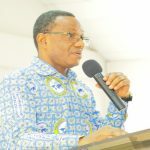 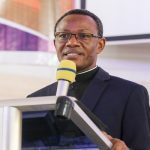 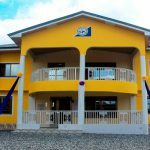 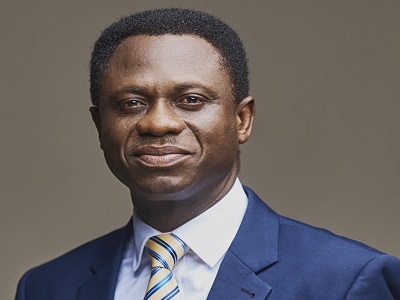 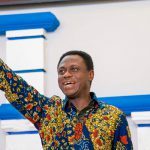 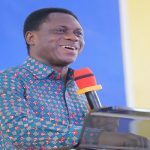 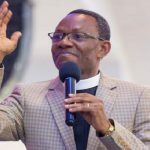 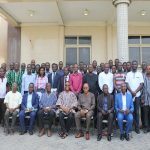 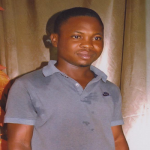 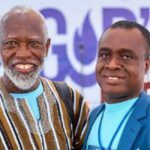 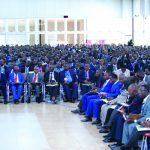 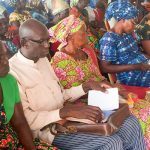 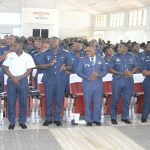 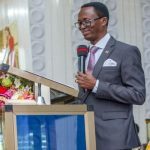 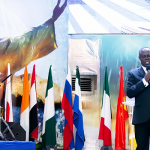 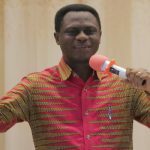 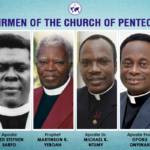 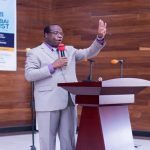 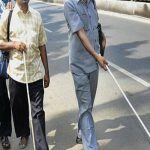 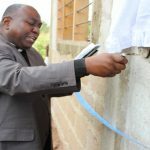 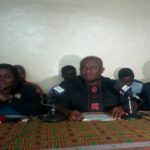 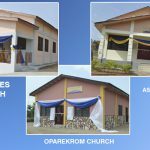 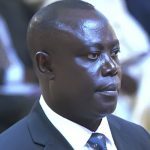 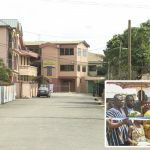 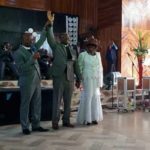 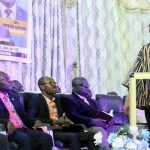 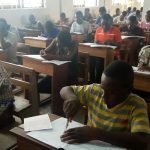 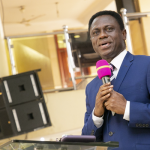 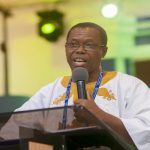 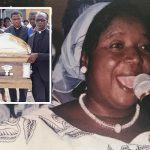 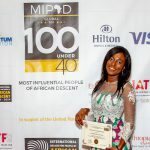 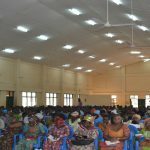 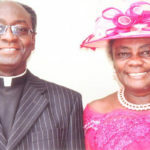 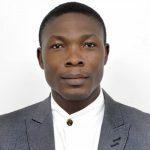 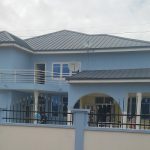 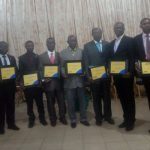 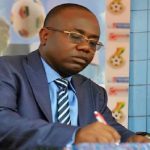 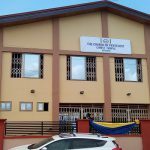 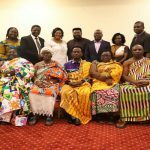 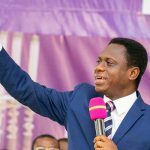 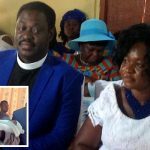 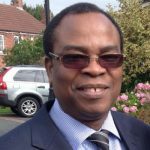 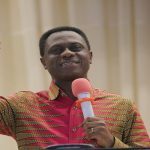 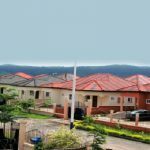 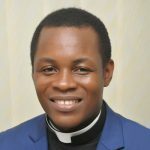 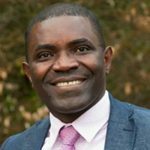 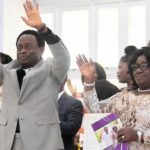 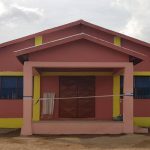 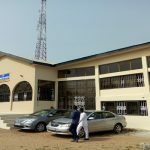 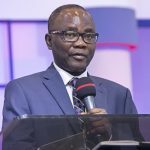 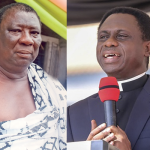 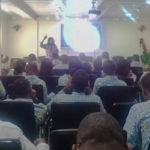 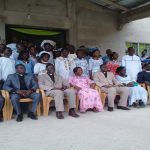 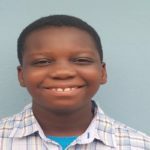 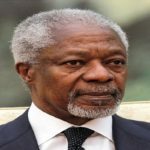 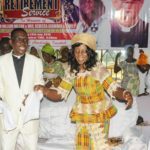 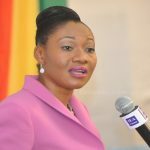 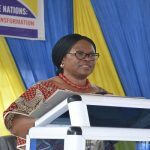 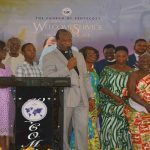 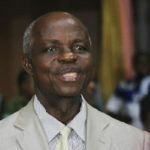 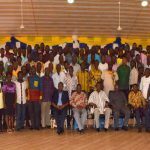 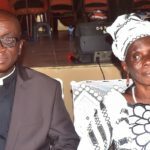 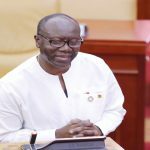 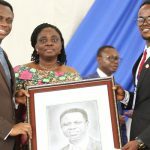 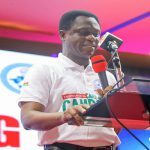 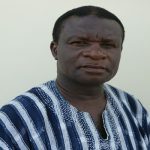 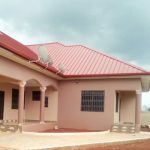 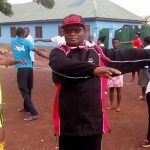 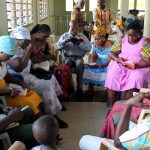 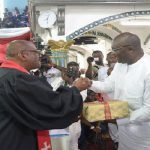 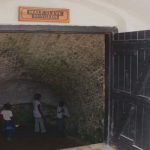 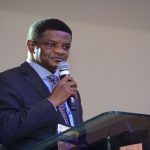 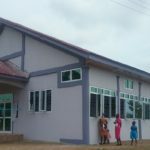 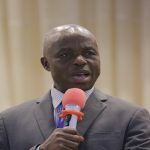 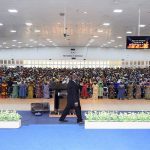 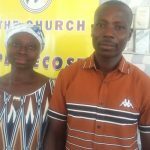 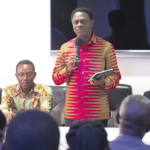 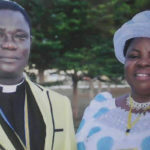 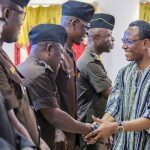 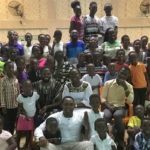 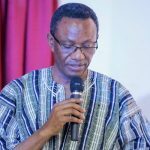 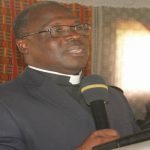 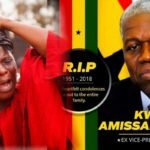 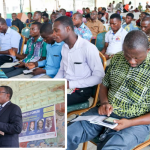 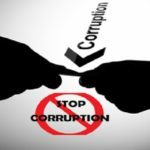 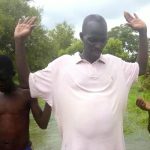 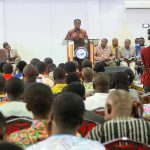 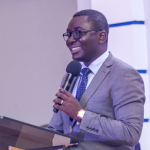 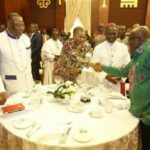 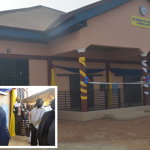 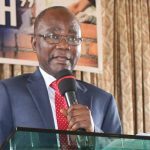 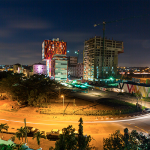 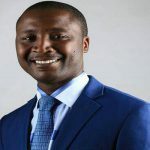 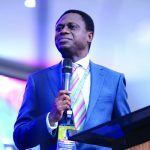 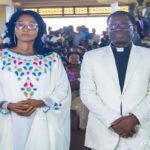 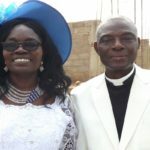 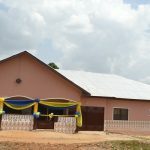 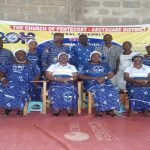 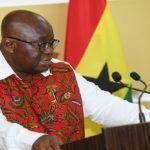 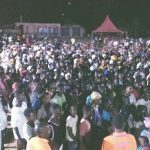 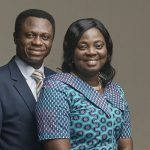 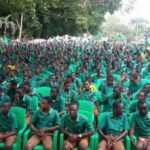 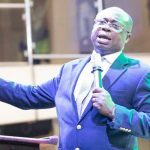 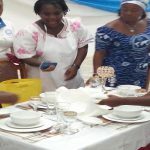 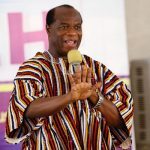 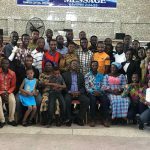 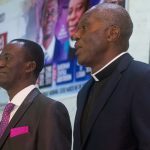 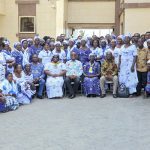 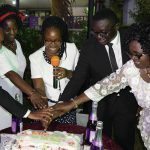 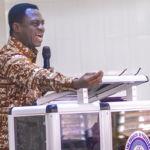 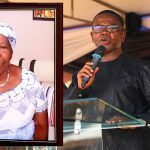 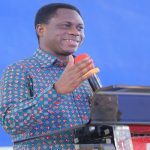 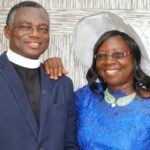 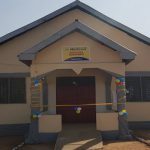 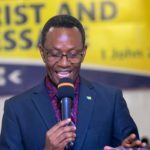 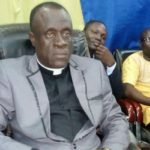 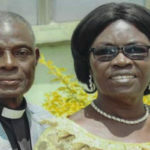 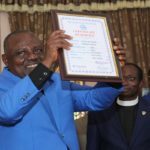 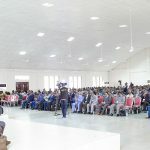 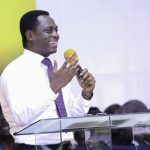 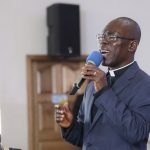 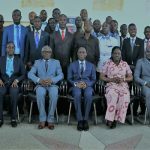 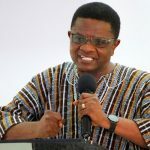 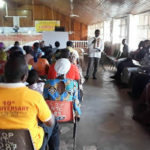 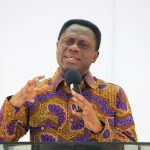 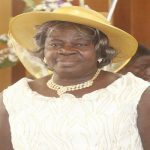 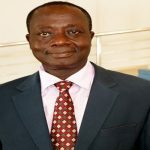 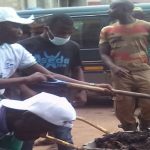 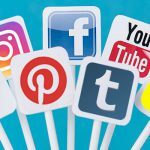 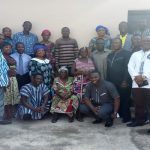 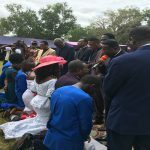 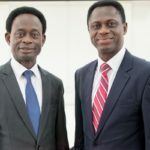 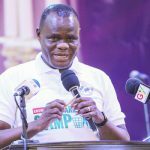 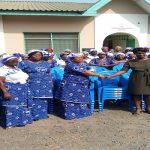 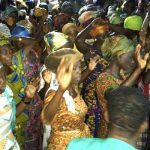 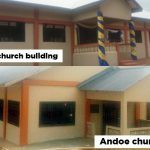 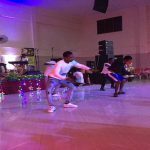 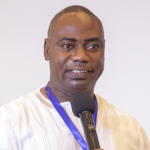 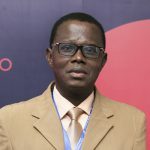 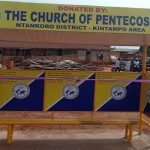 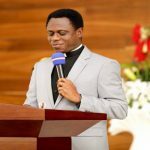 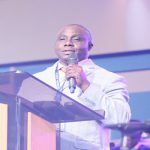 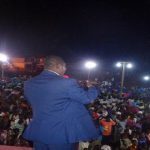 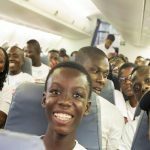 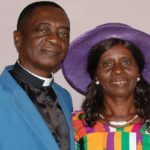 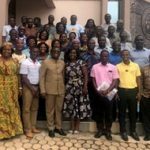 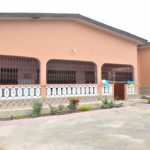 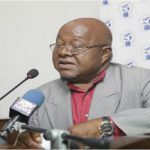 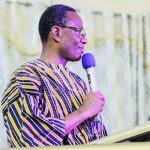 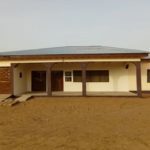 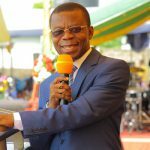 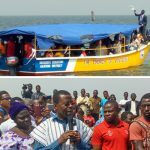 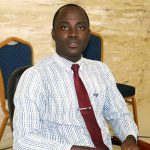 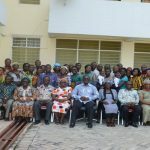 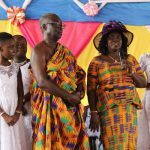 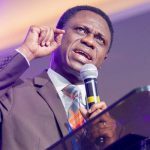 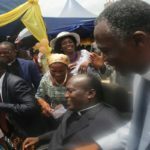 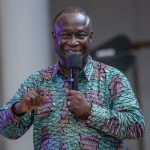 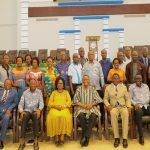 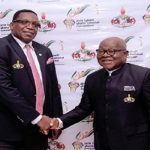 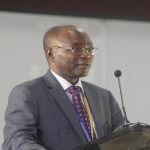 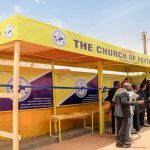 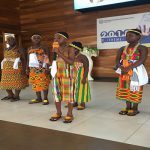 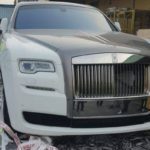 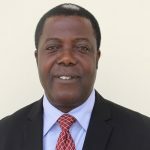 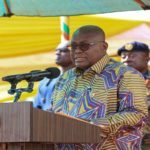 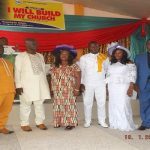 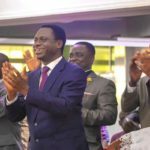 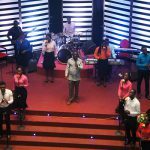 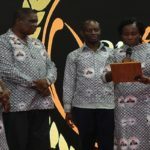 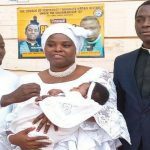 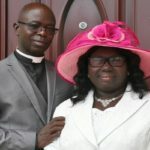 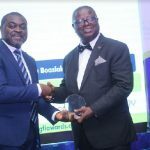 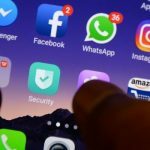 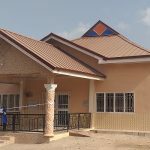 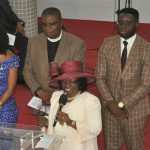 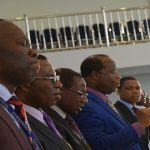 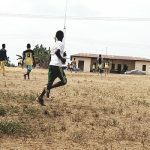 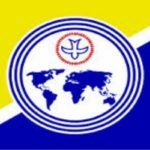 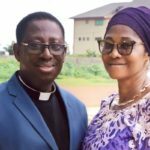 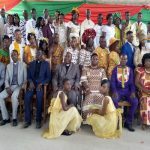 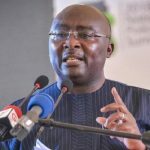 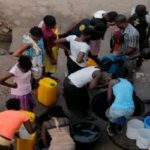 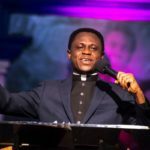 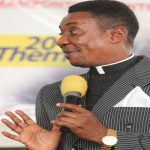 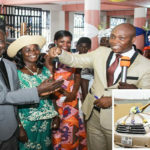 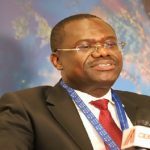 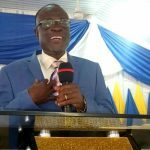 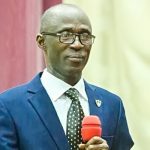 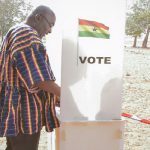 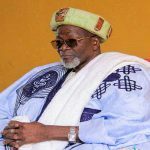 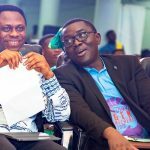 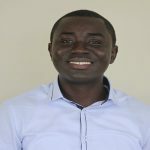 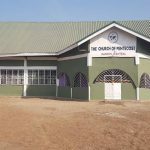 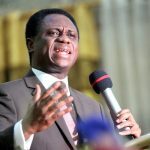 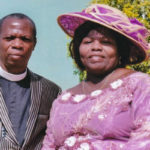 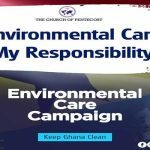 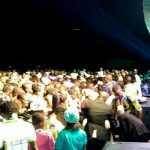 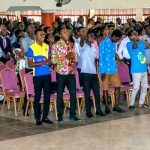 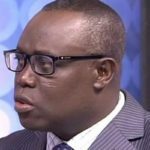 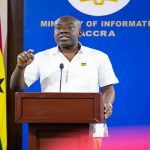 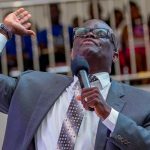 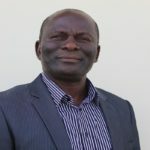 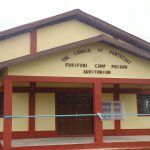 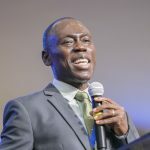 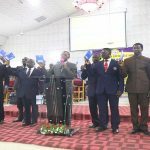 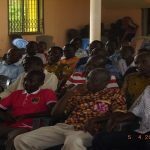 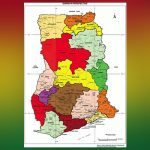 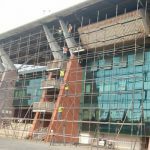 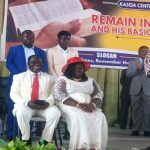 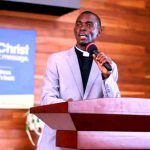 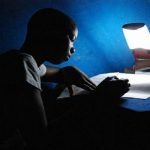 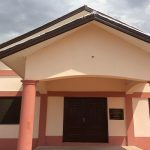 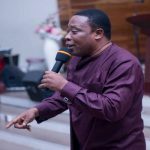 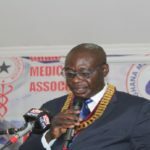 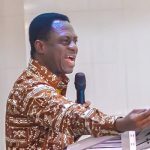 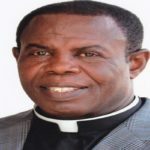 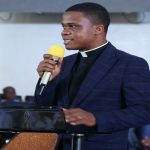 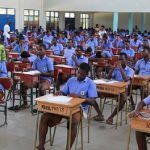 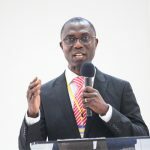 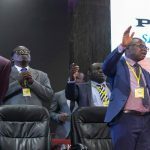 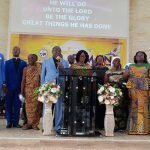 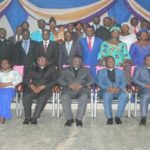 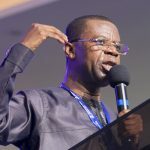 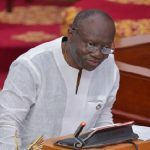 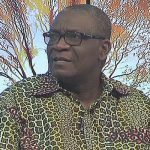 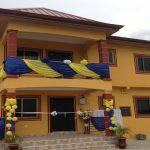 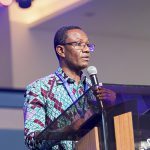 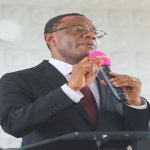 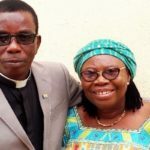 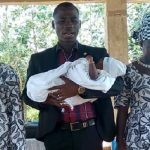 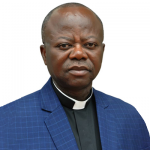 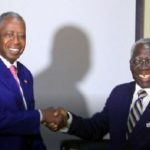 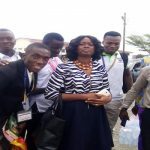 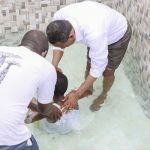 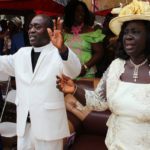 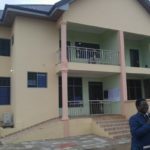 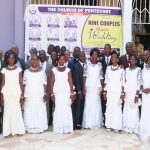 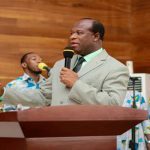 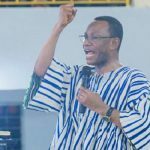 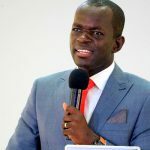 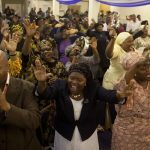 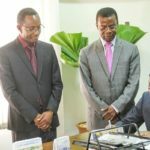 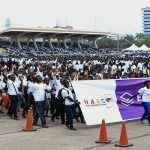 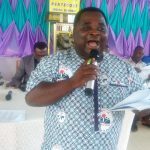 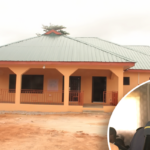 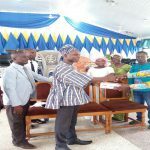 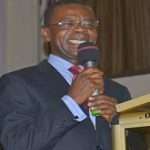 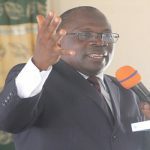 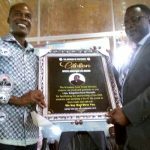 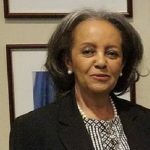 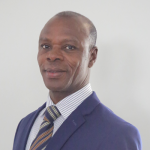 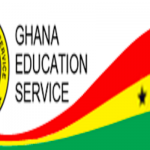 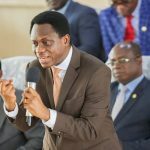 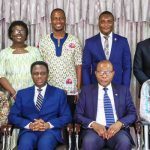 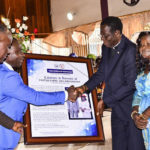 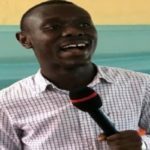 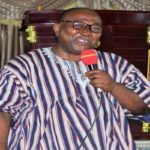 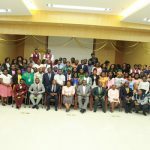 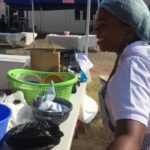 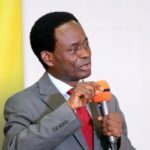 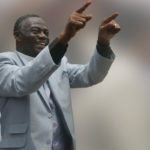 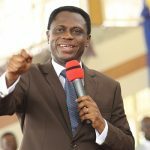 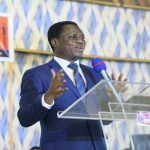 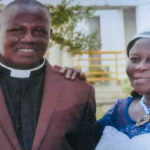 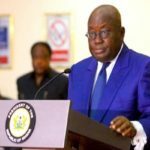 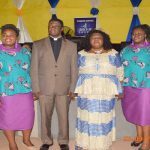 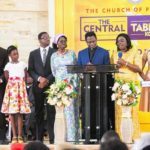 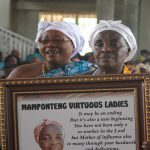 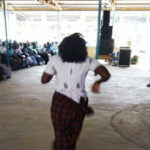 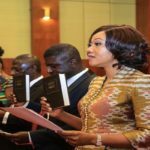 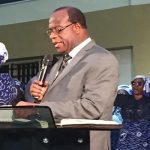 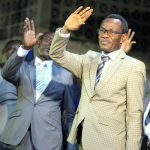 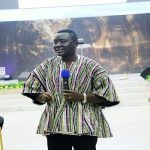 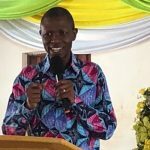 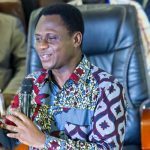 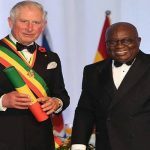 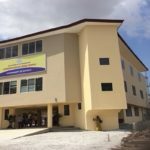 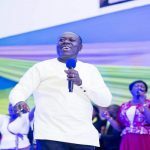 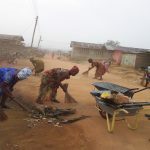 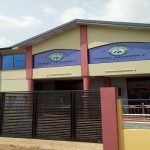 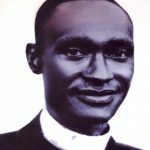 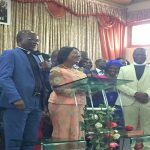 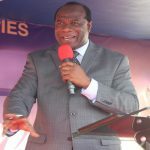 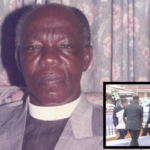 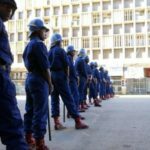 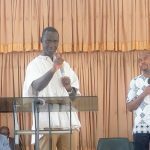 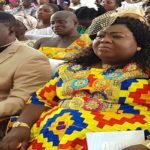 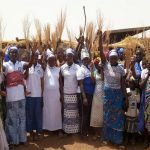 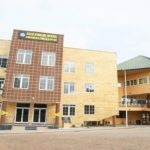 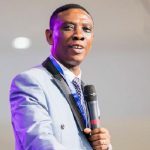 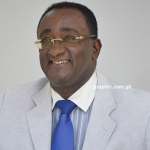 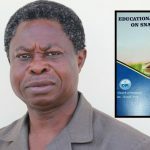 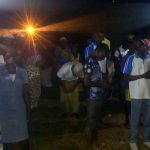 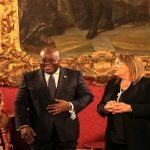 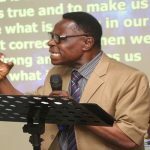 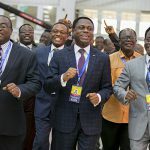 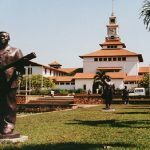 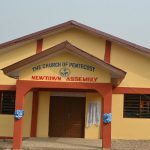 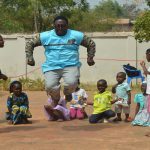 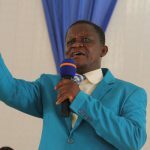 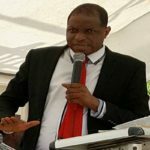 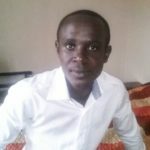 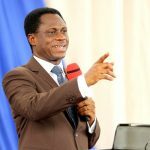 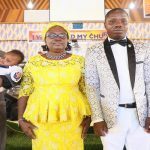 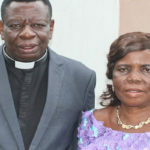 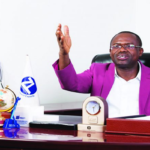 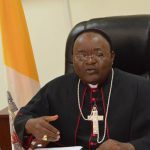 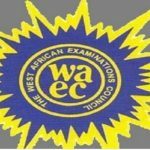 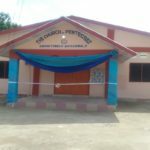 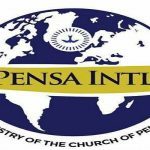 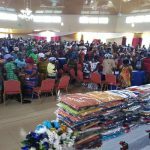 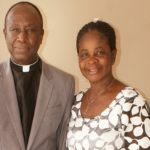 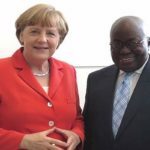 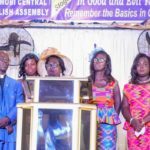 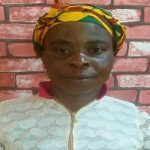 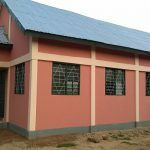 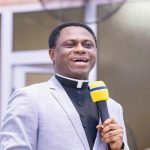 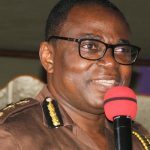 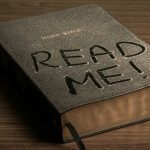 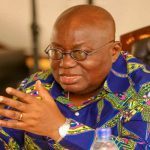 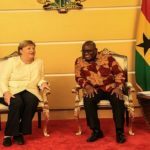 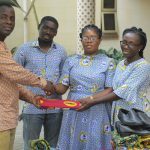 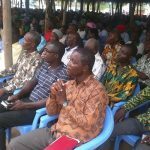 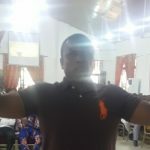 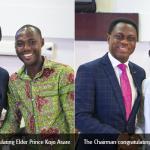 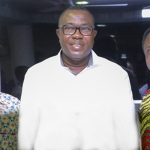 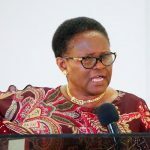 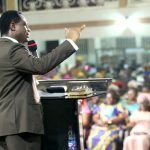 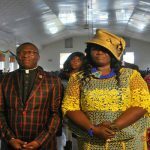 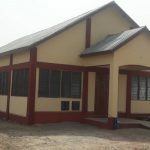 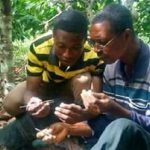 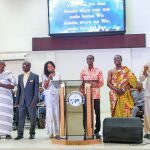 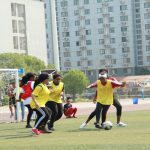 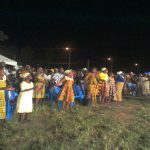 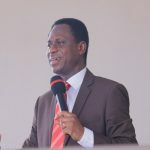 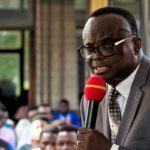 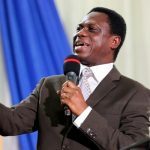 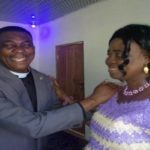 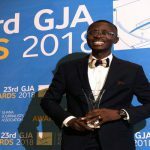 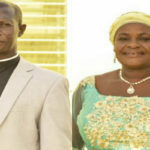 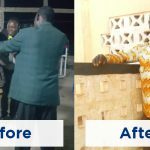 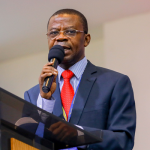 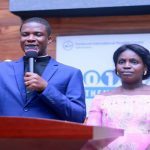 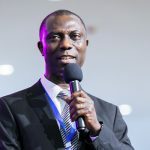 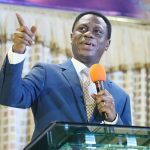 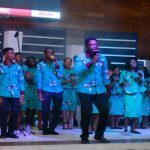 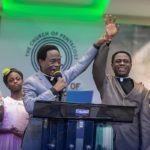 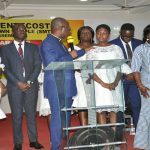 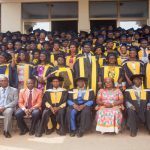 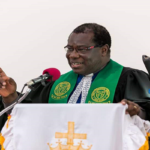 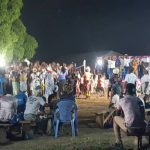 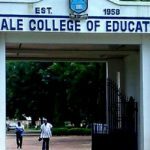 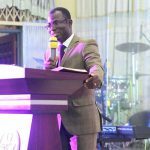 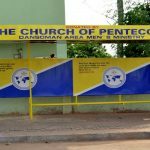 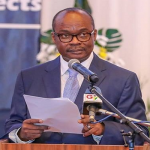 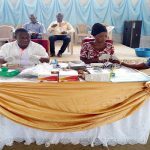 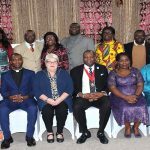 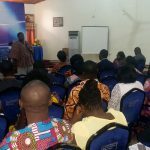 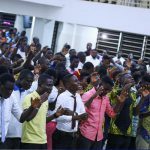 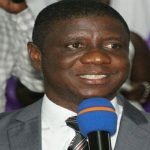 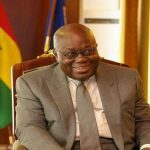 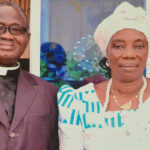 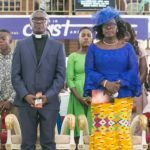 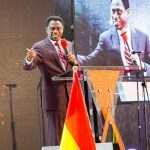 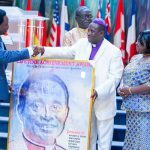 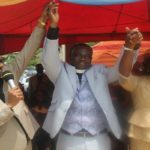 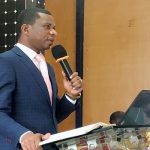 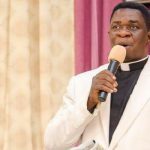 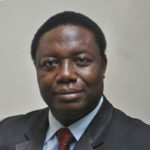 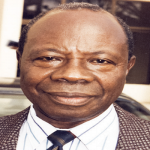 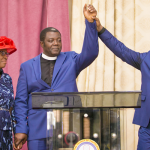 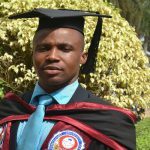 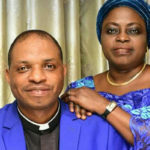 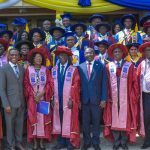 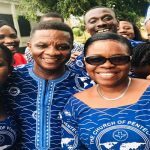 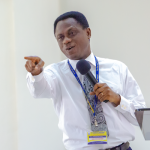 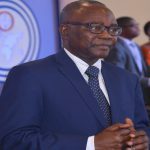 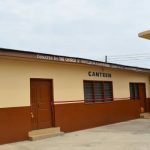 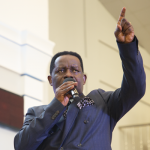 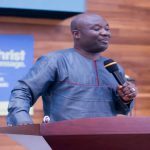 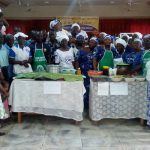 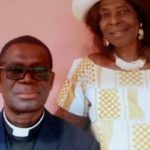 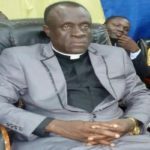 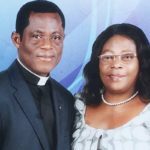 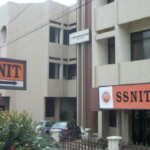 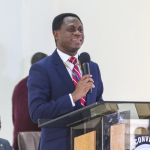 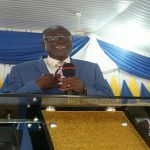 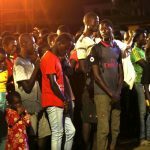 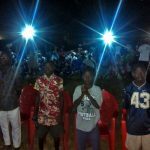 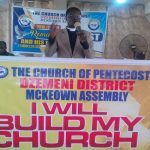 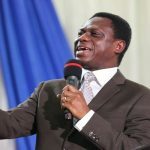 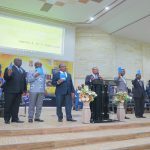 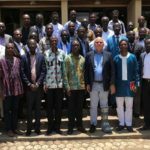 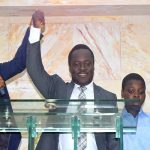 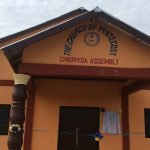 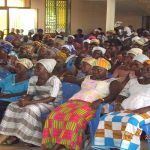 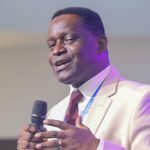 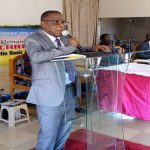 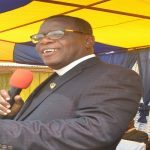 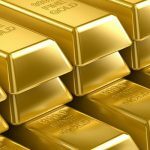 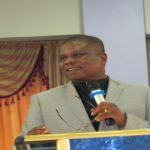 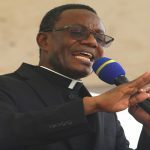 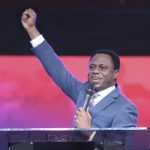 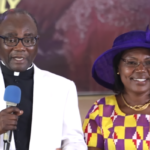 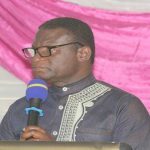 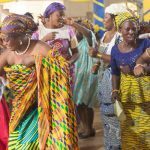 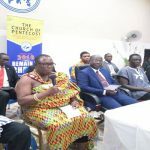 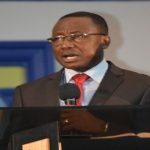 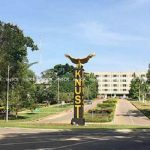 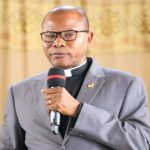 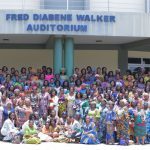 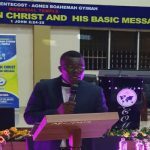 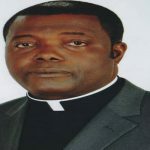 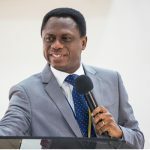 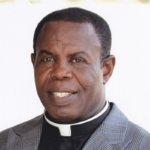 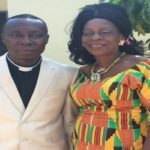 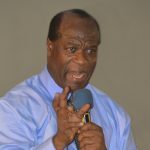 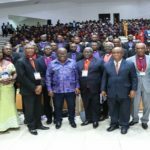 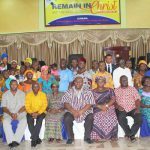 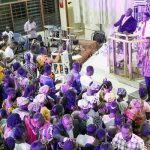 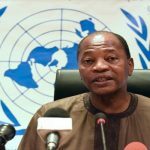 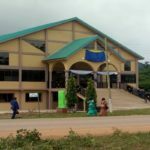 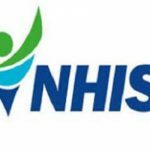 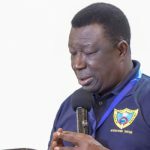 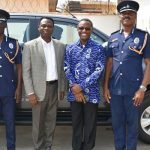 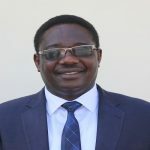 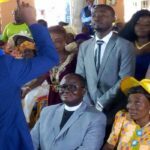 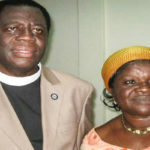 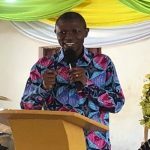 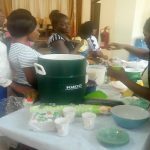 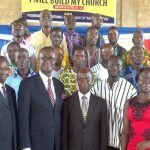 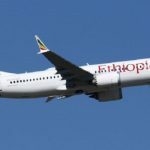 Speaking to PENTECOST NEWS, the Osino District Minister, Pastor Prince Agyeman, noted that soul wining which is the core mandate of the Church must be promoted at all levels.